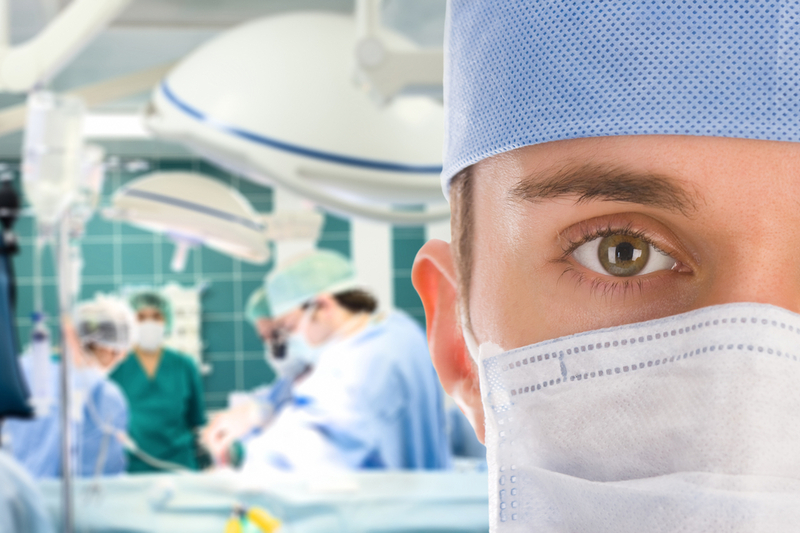 Integra Anesthesia Associates, LLC specializes in anesthesia services for cosmetic and GI endoscopic procedures. We are committed to providing competent and compassionate anesthesia care for each individual patient. We strive to conduct our business affairs with the utmost integrity, which translates to our excellent patient care. Both our business philosophy and our approach to patient care are grounded in our mission to glorify God. We take pride in the fact that our anesthesia providers are Certified Registered Nurse Anesthetists (CRNAs). Nurse anesthetists are advanced practice nurses with specialized graduate-level education in nurse anesthesia. CRNAs work in direct collaboration with your surgeon and physician to provide the best possible anesthetic care for your specific need and procedure! Each person and procedure is unique. We tailor our anesthesia care to fit each patient's specific needs. Through the years of practicing anesthesia, we have developed and foster great working relationships with the surrounding medical centers and doctors. Be sure to visit our FAQ page to learn more about anesthesia services. We want to ensure that you are well educated before entering your procedure. Be sure to follow your post operative instructions closely for the safest and best post operative experience. Our caring anesthetists are honored to have the opportunity to serve you!